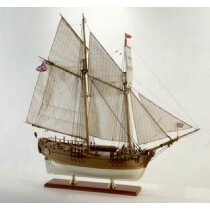 Are you ready to step up your model ship building skills? 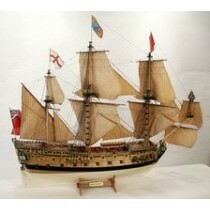 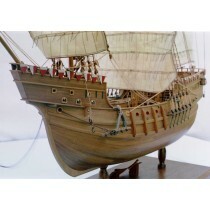 Euromodel wooden model ship kits will challenge even the most experience builder. 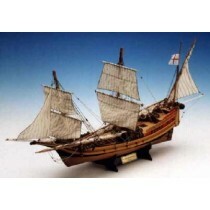 Historically accurate and made from the finest materials, Euromodel ship kits have a high difficulty level because their models are so finely detailed and complex. 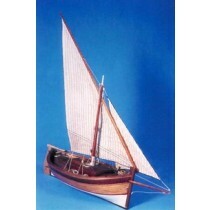 We recommend these for experienced builders searching for an even more challenging project. 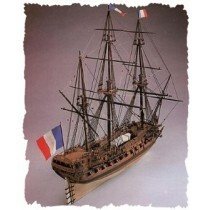 When finished, Euromodel model ships look incredible and will certainly be one of your most satisfying accomplishments.